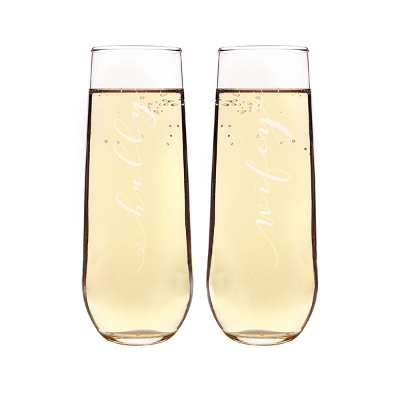 From wedding toasts to blow-out parties on New Year's Eve, champagne is the celebratory drink of choice for celebrations all around the world. 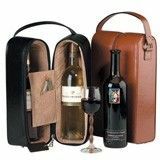 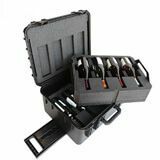 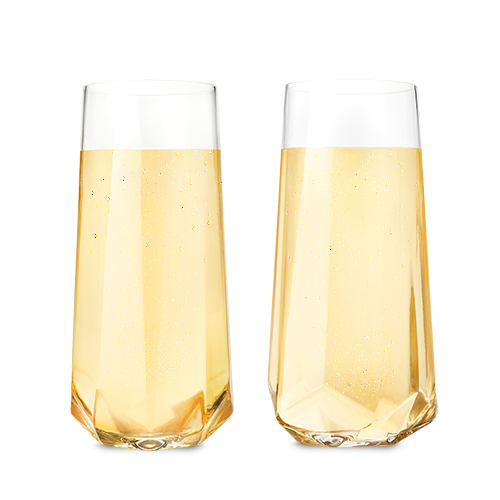 Like other festive individuals, you believe that a little champagne makes an already exciting occasion that much more enjoyable. 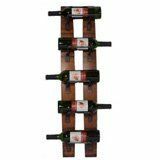 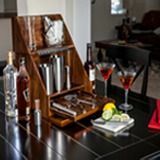 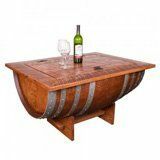 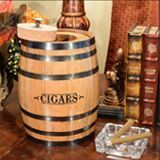 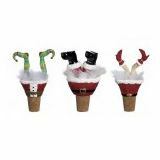 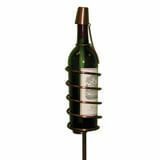 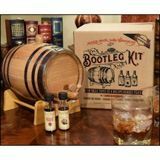 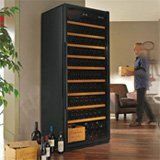 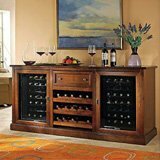 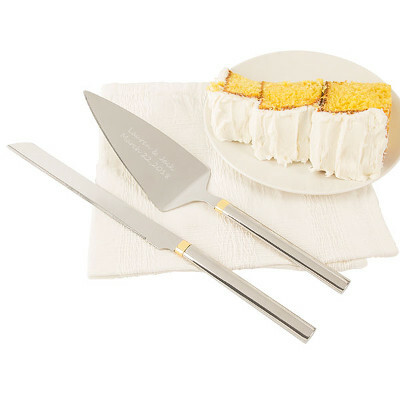 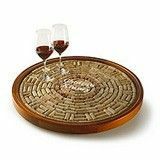 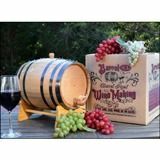 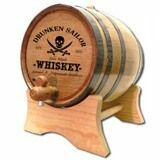 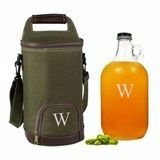 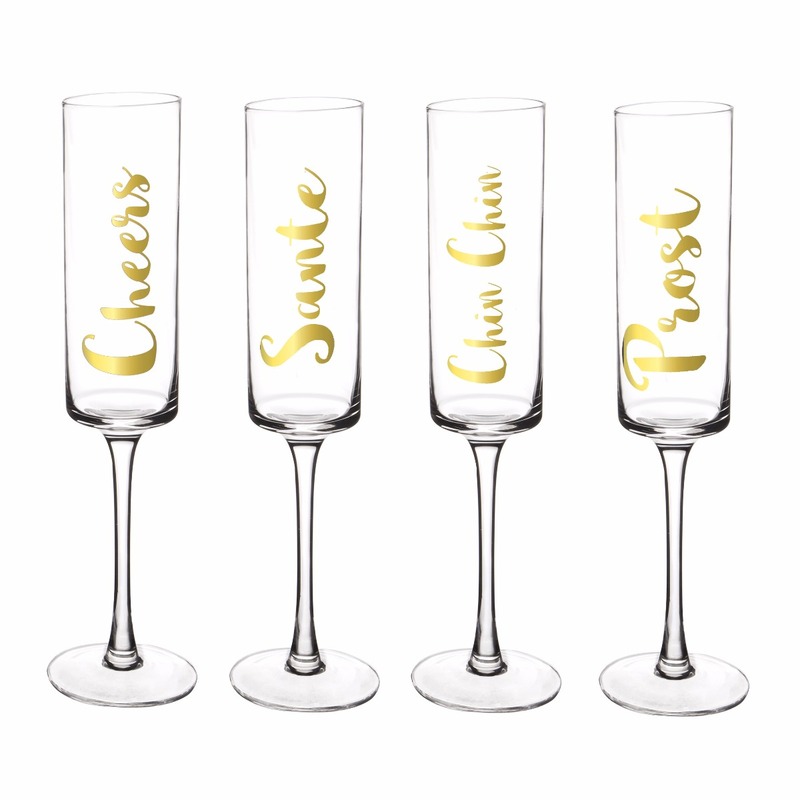 Now, you're ready to bring those festivities into the comfort of your home. 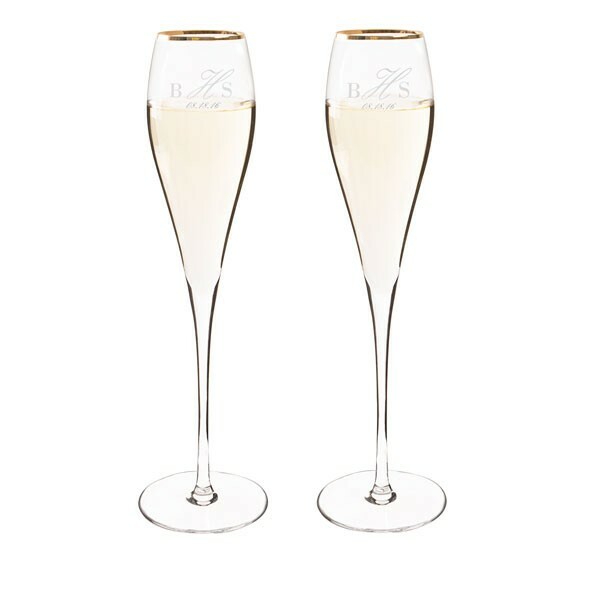 With a beautiful set of champagne flutes (and a good bottle of champagne on reserve), you will always be ready to celebrate momentous occasions. 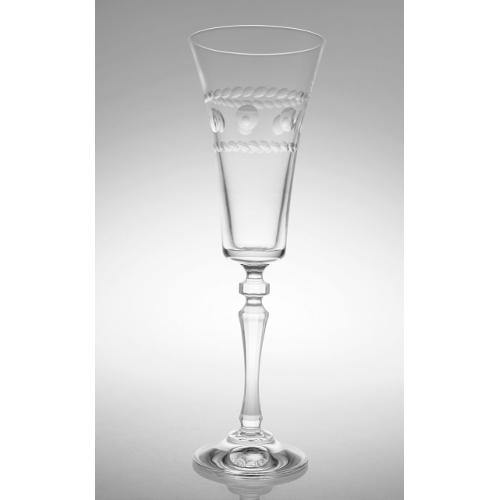 Champagne flutes are as varied as the occasions they are used to celebrate. 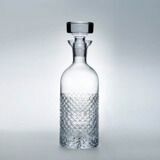 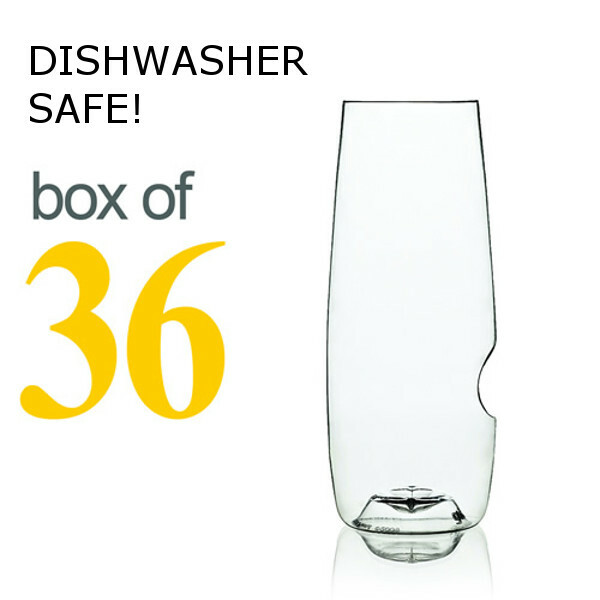 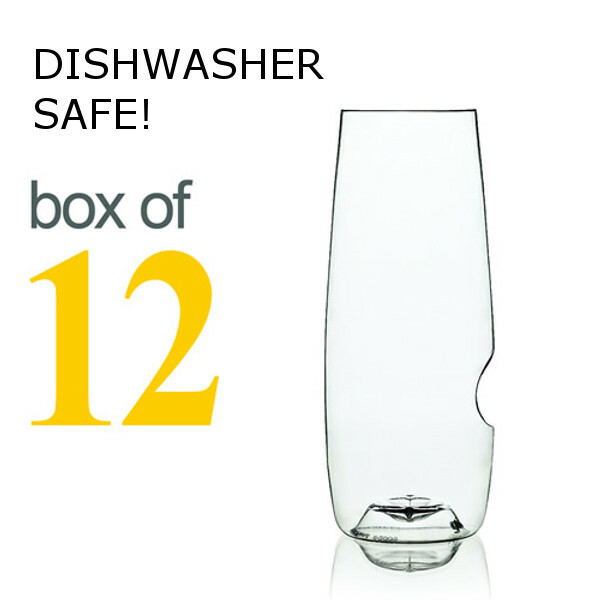 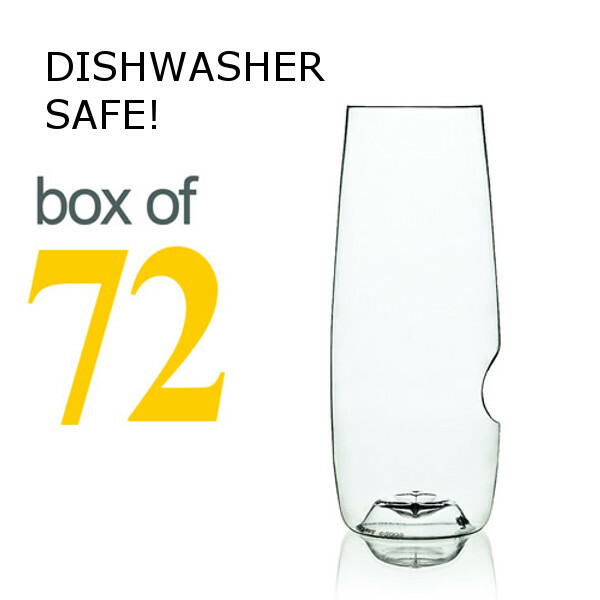 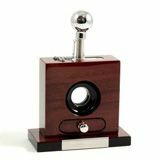 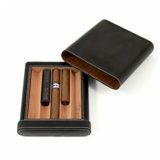 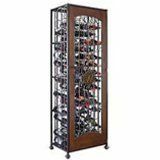 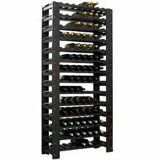 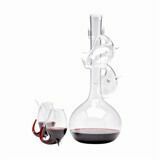 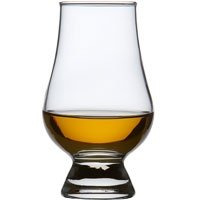 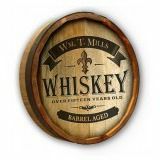 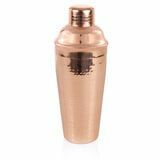 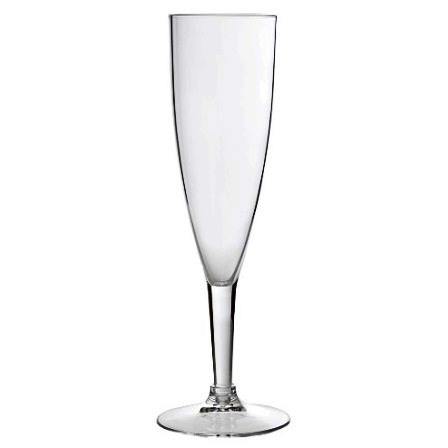 The predominant design features a long stem topped by a tall, narrow glass. 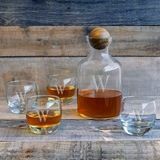 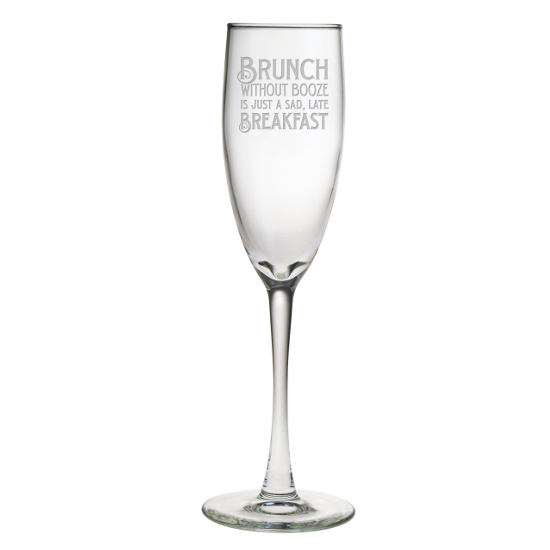 Typically, this glass has a total capacity of six ounces. 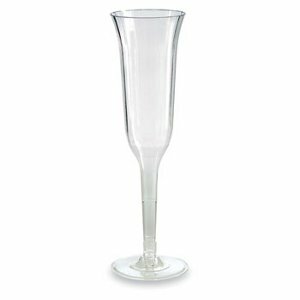 The standard champagne flute style is a good option if you prefer to maintain a traditional and classy glassware collection. 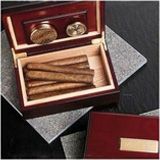 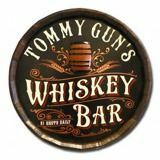 However, if you would rather spice things up a bit, there are plenty of other options from which to choose. 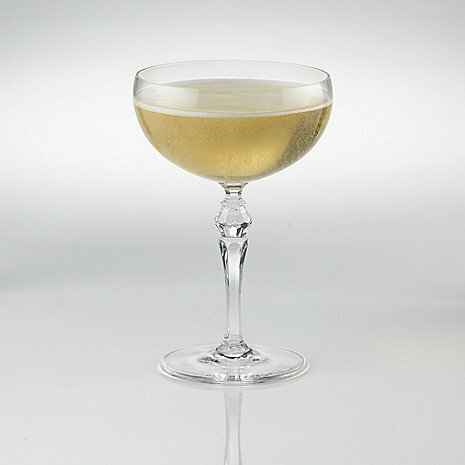 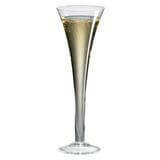 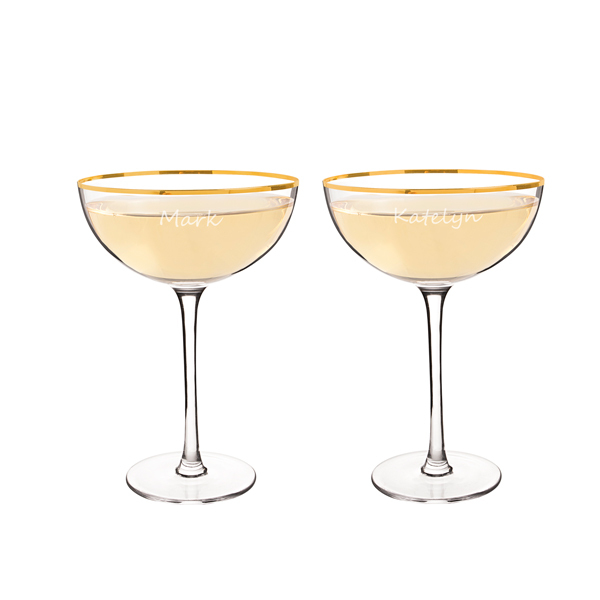 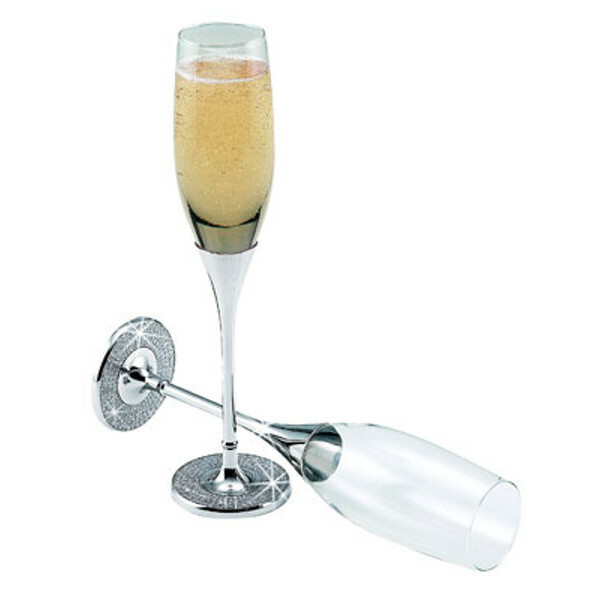 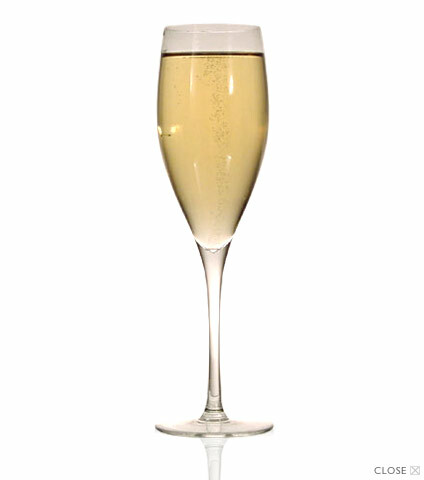 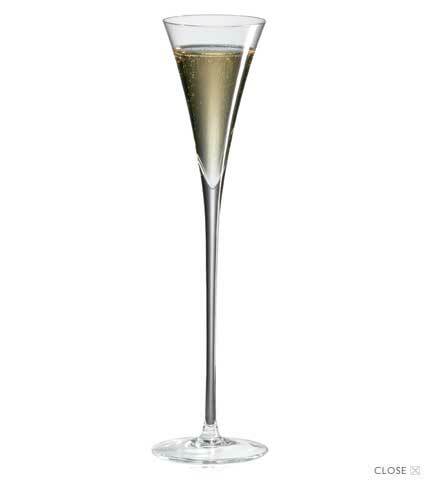 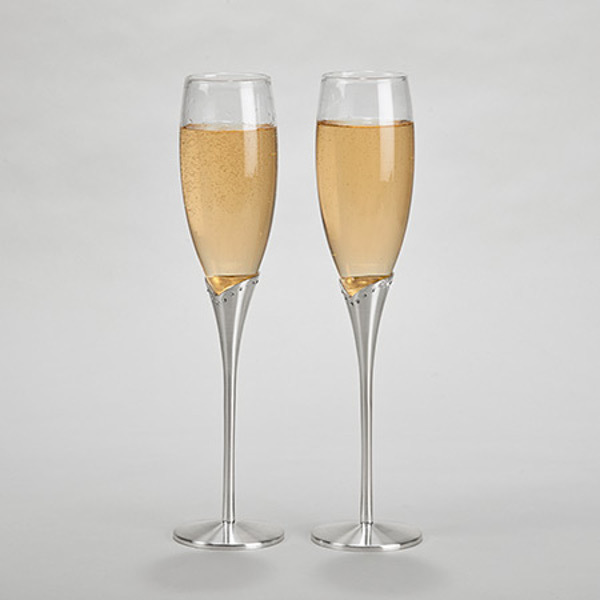 Flutes with no stems are becoming increasingly popular; these often hold far more than just six ounces of champagne. 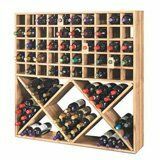 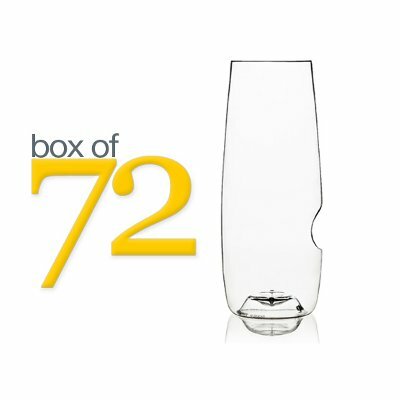 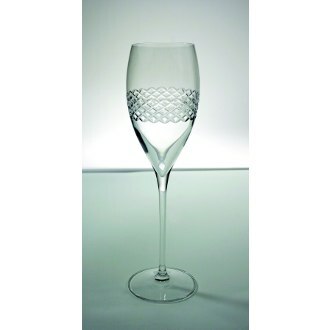 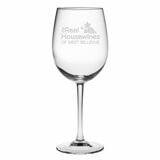 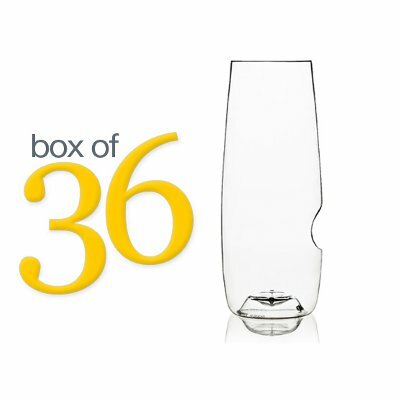 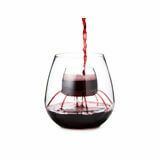 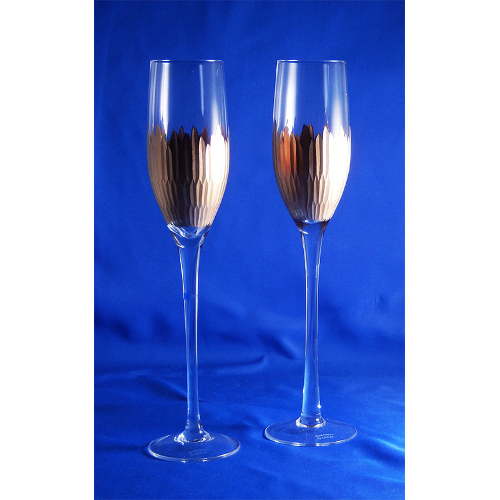 Likewise, wider flutes resembling the shape of wine glasses are trendy at the moment. 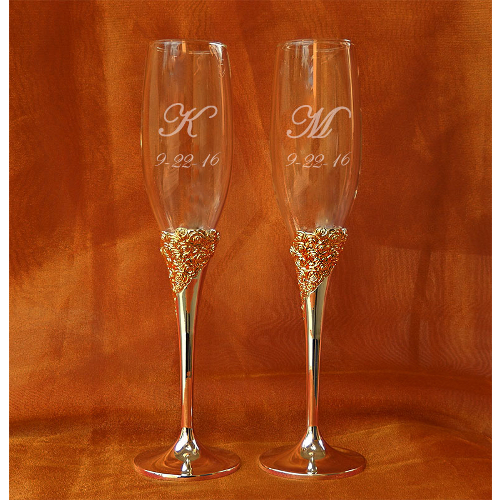 Beads, spirals, and a variety of other details can be used to create distinctive, yet sophisticated designs. 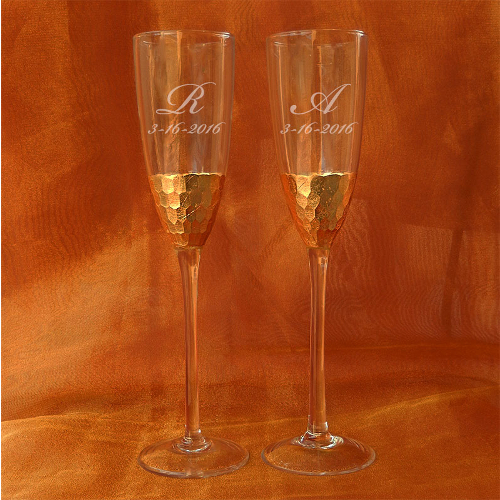 The champagne glass is often regarded as a symbol of holy matrimony. 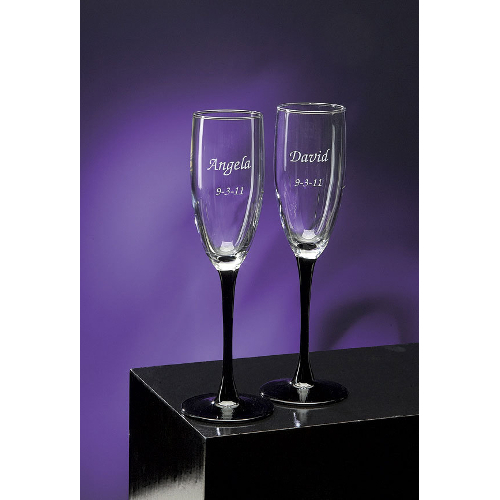 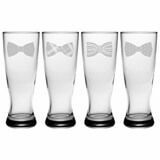 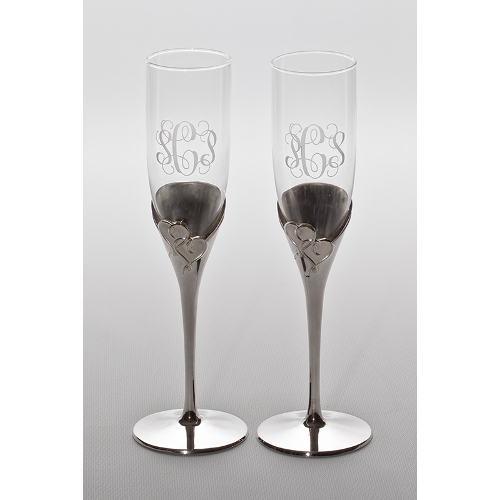 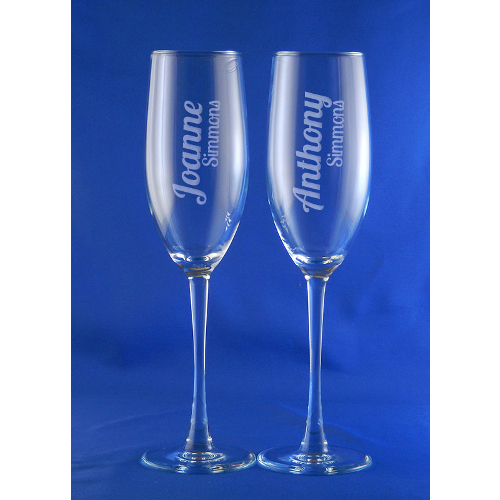 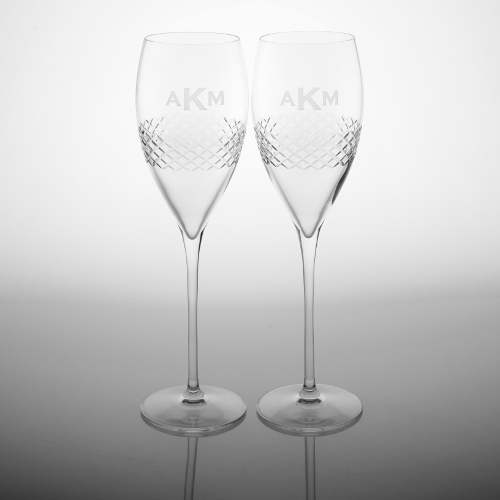 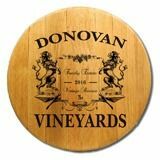 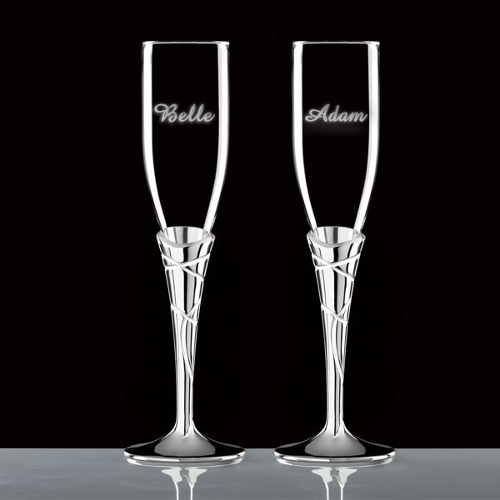 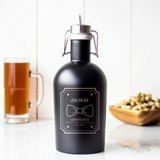 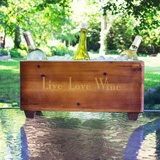 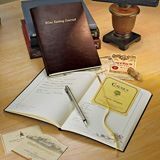 Brides and grooms can keep the romance of their big day going by opting for romantic personalized champagne flutes etched with their new initials. 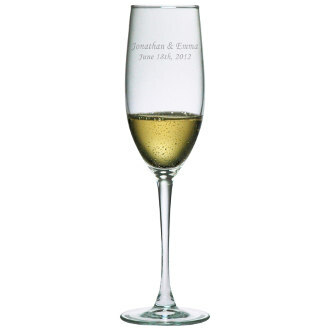 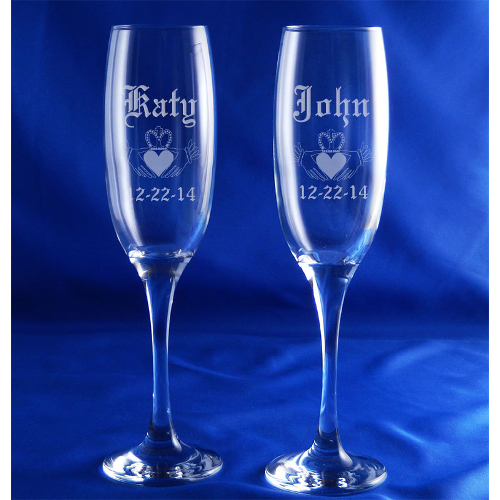 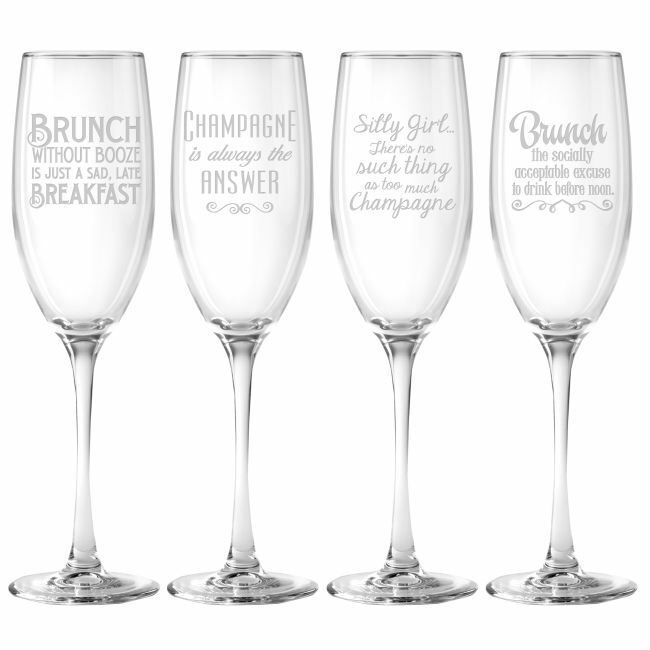 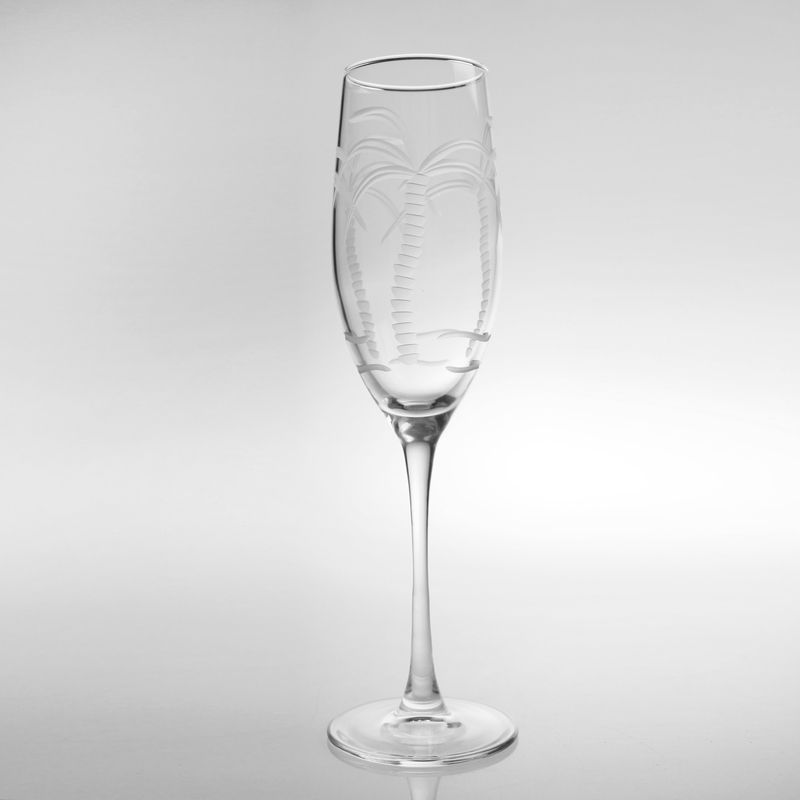 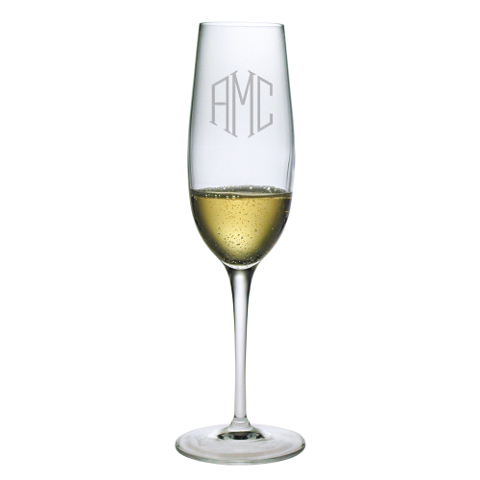 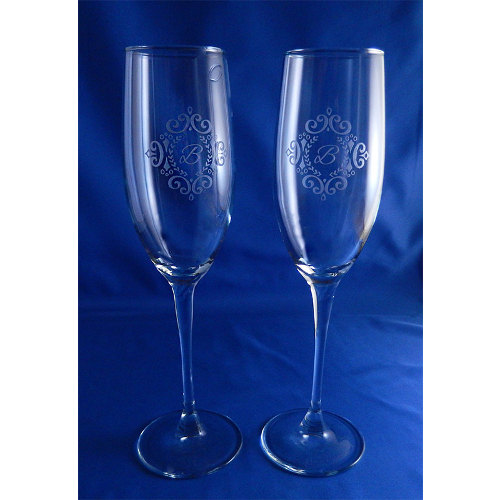 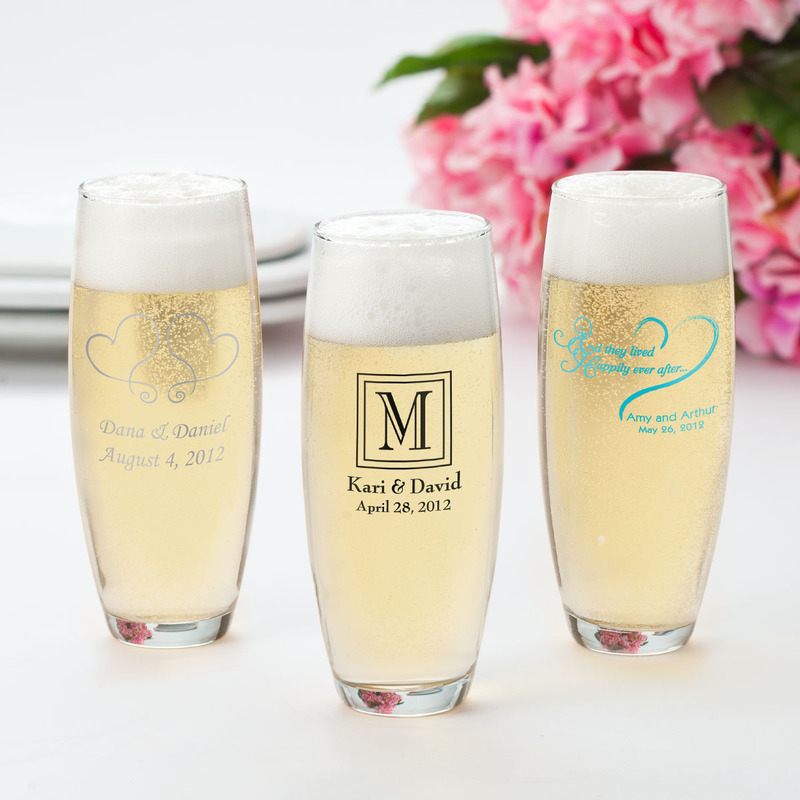 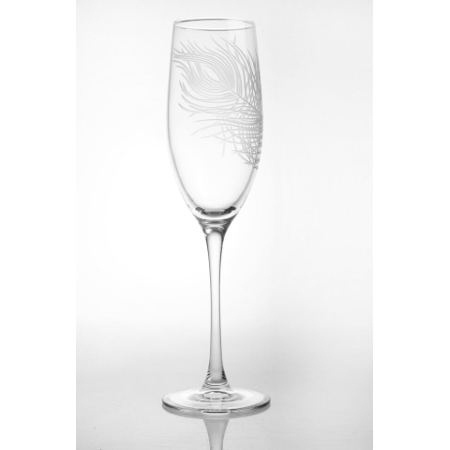 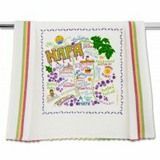 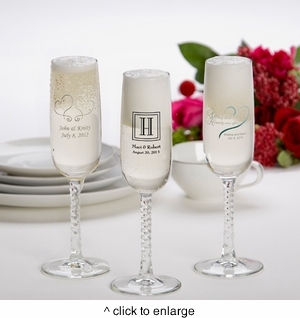 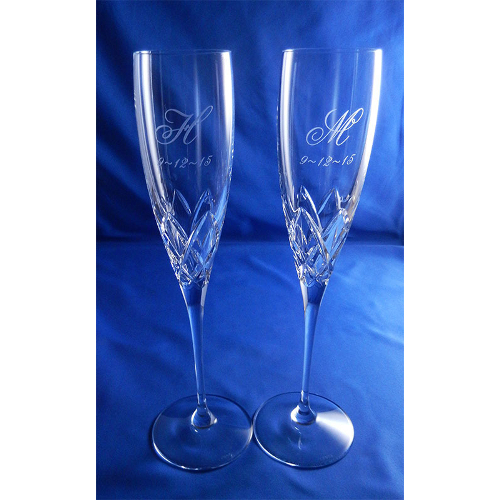 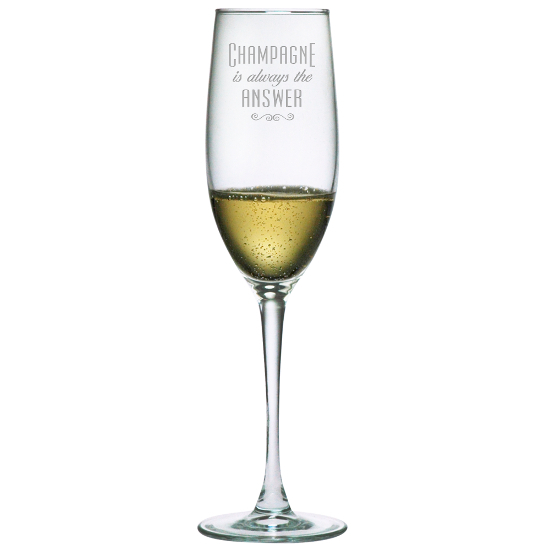 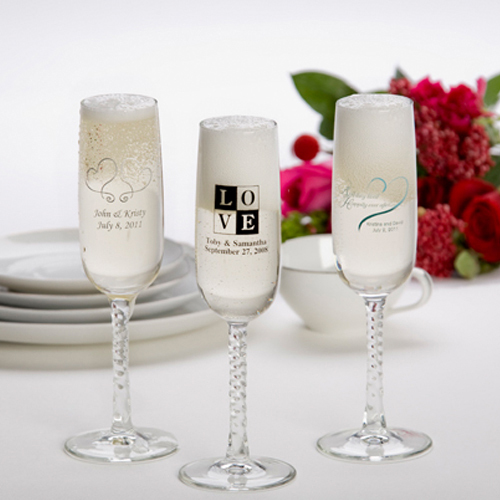 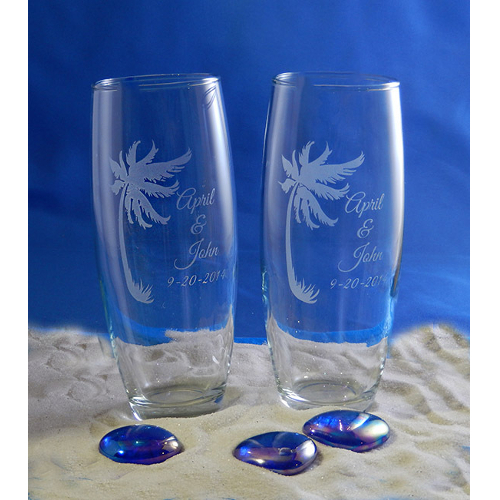 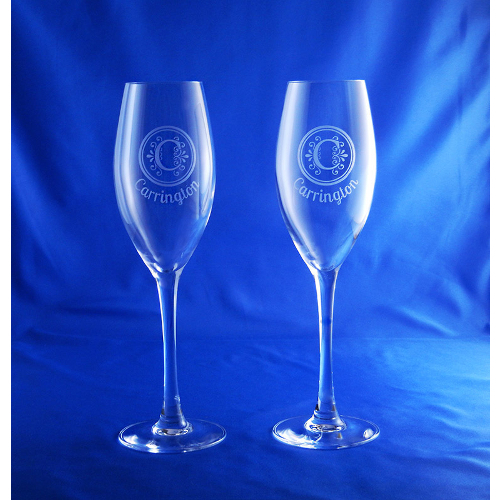 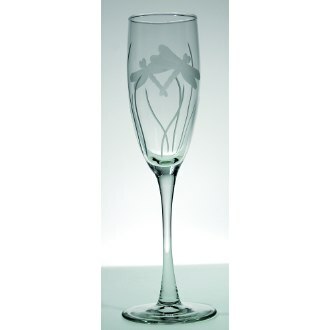 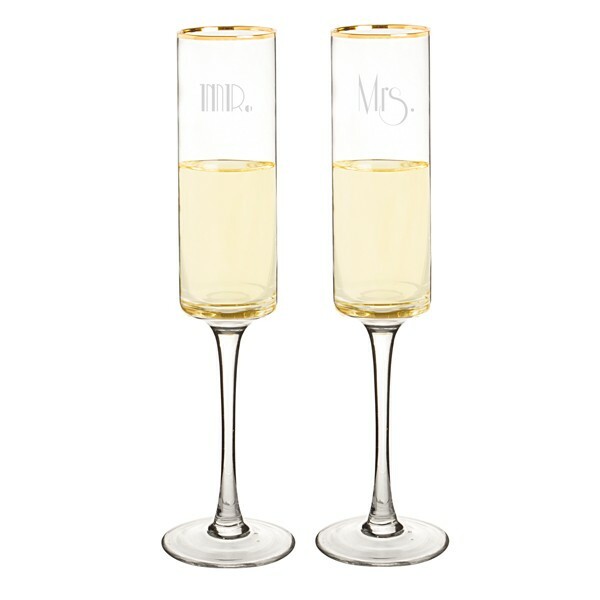 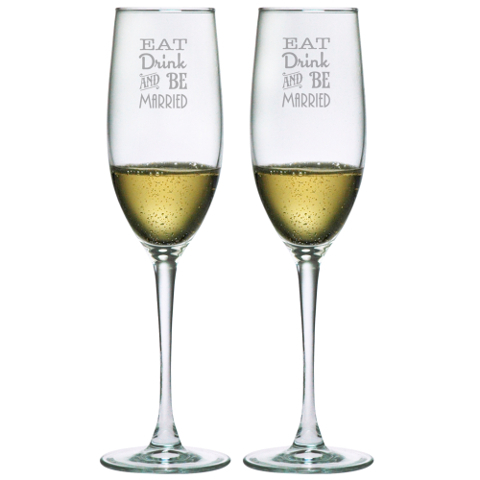 Similar wedding champagne flutes with printed designs can be given to wedding guests as favors. 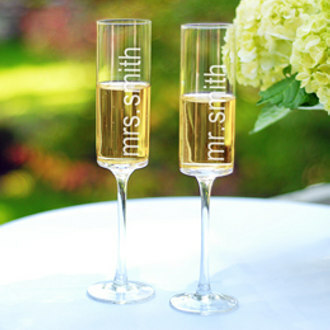 Whenever you and your wedding guests drink champagne, you will fondly remember one of the best days of your life. 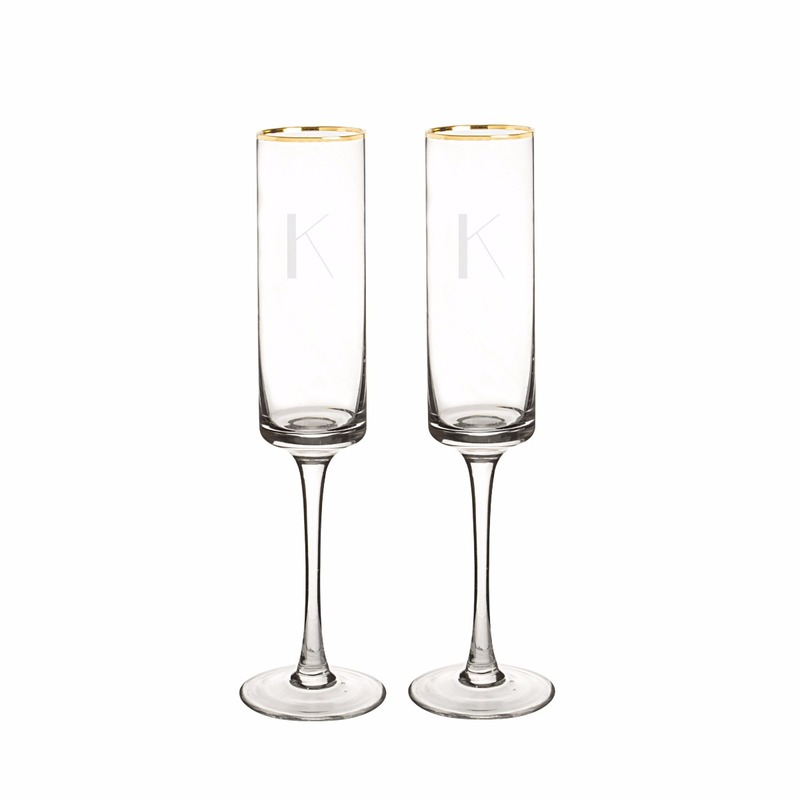 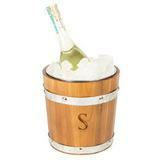 Champagne is the perfect compliment to a huge party, an intimate gathering, or anything in between. 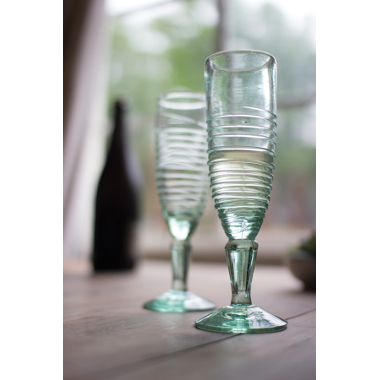 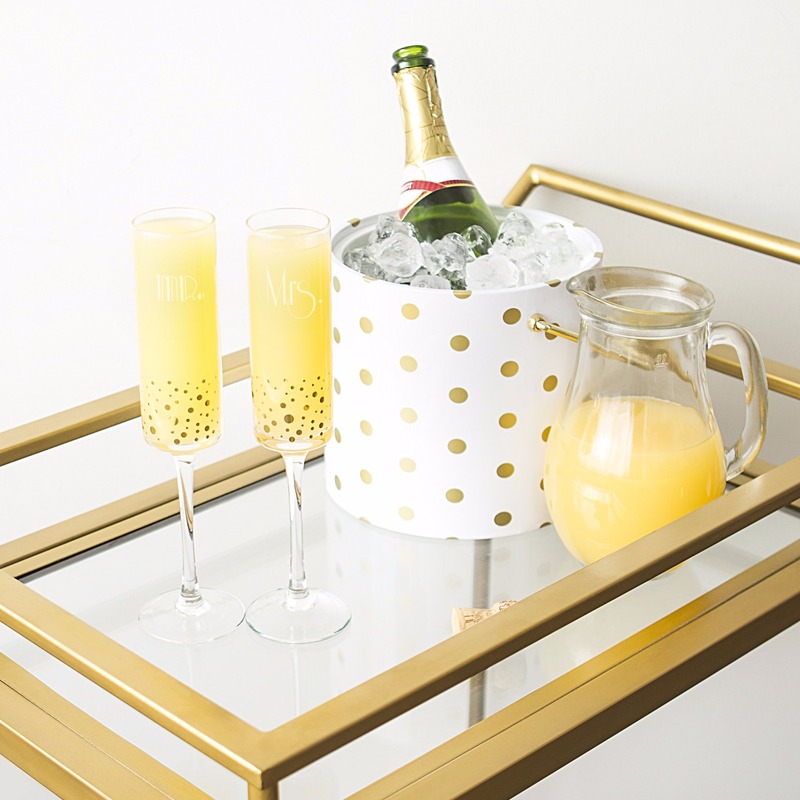 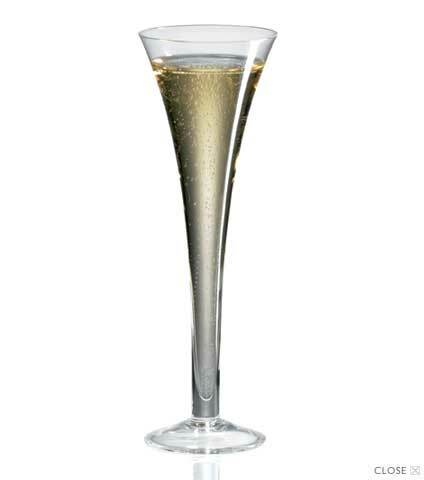 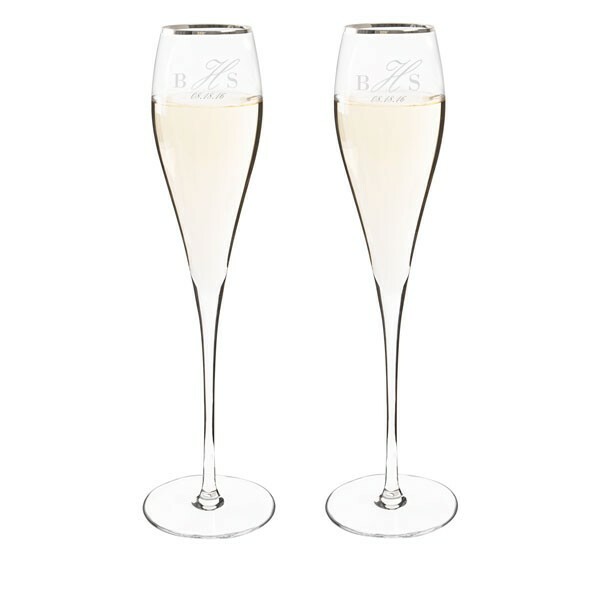 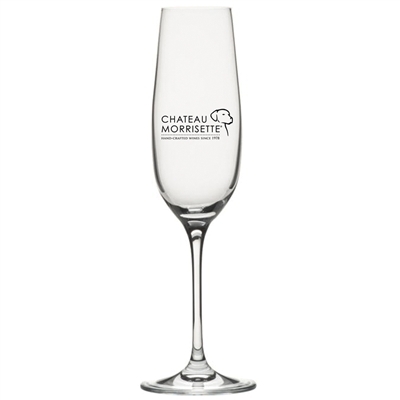 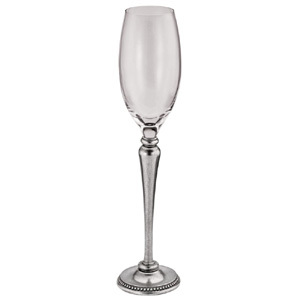 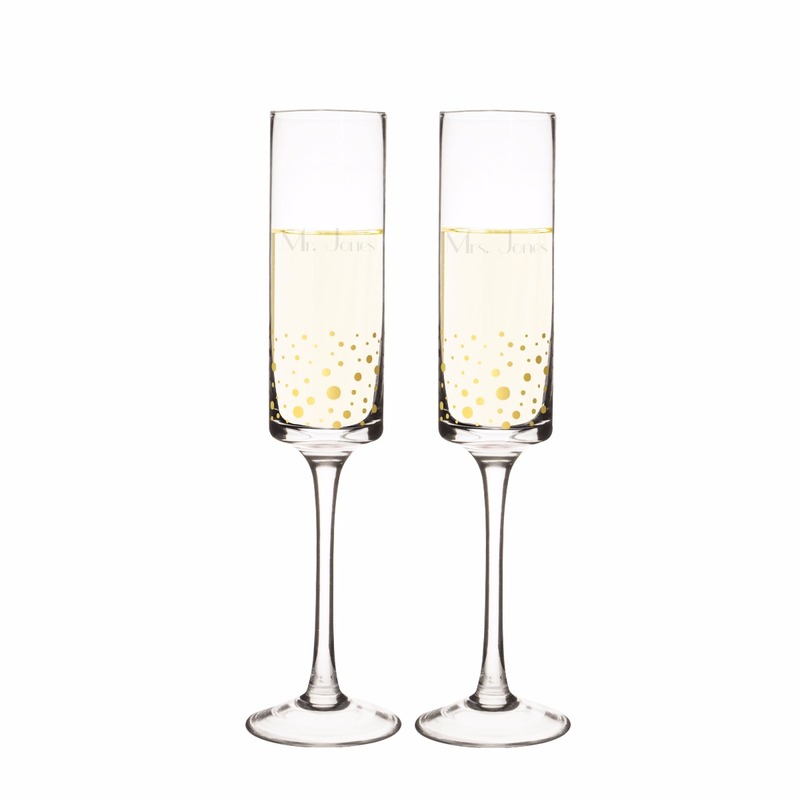 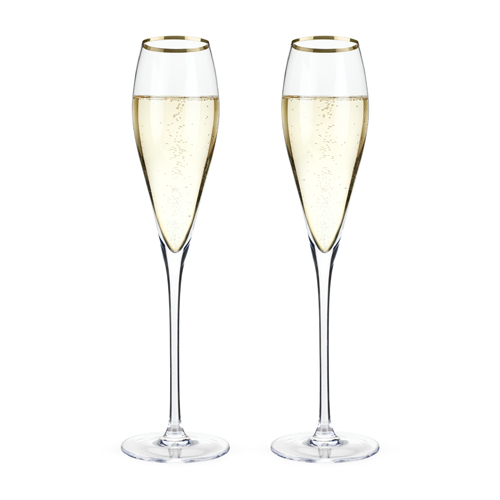 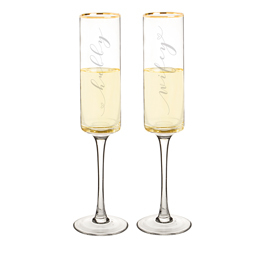 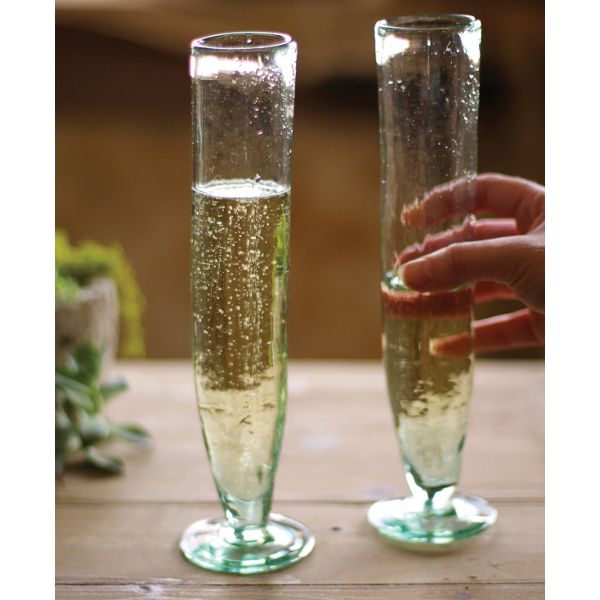 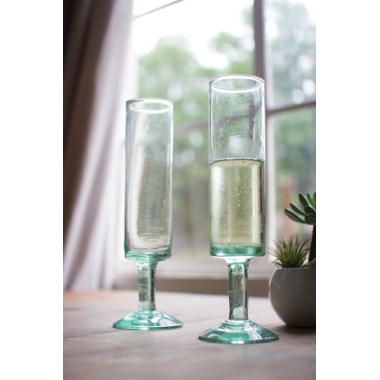 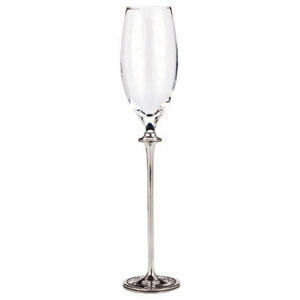 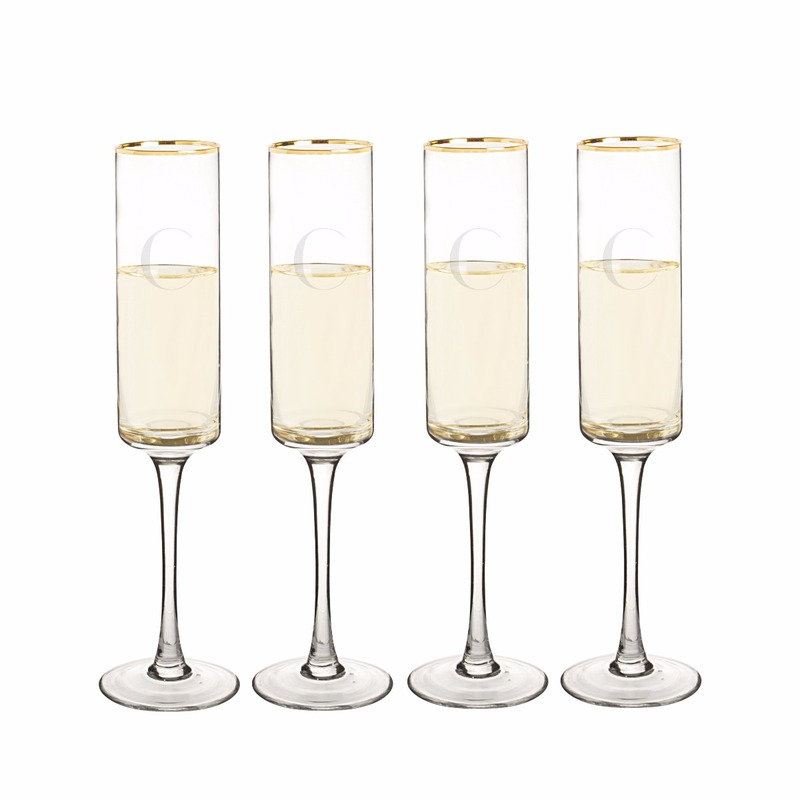 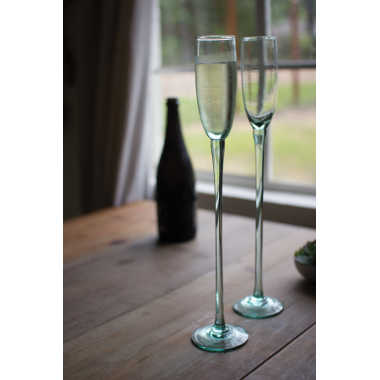 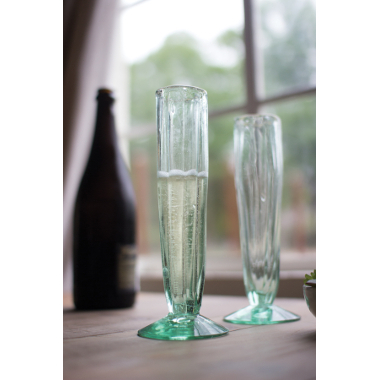 Celebrate with those you love most and make a toast with your beautiful new champagne flutes.